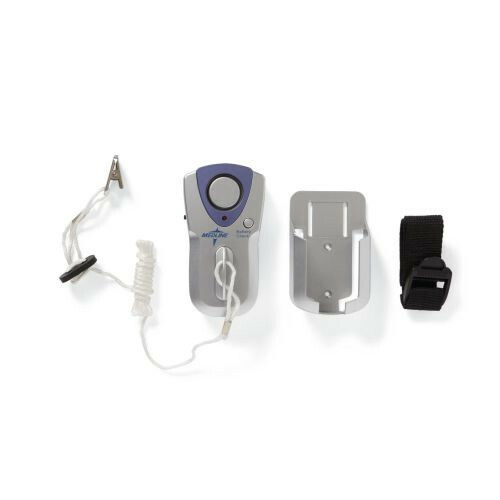 The Advantage Magnetic Patient Alarm by Medline gives peace of mind to caregivers by transmitting an audible alarm when patient leaves a chair or bed. Patient safety alarms prevent potential harm to individuals receiving care who are a fall risk and have a tendency to wander. 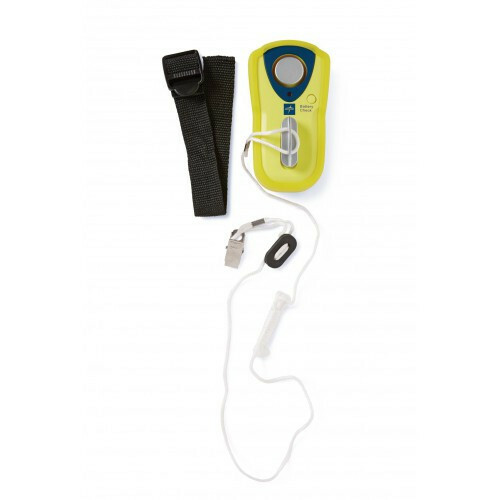 The device is easy to use and works by fastening alarm to a bed or chair with a tether pull cord that clips to the patient's clothing. 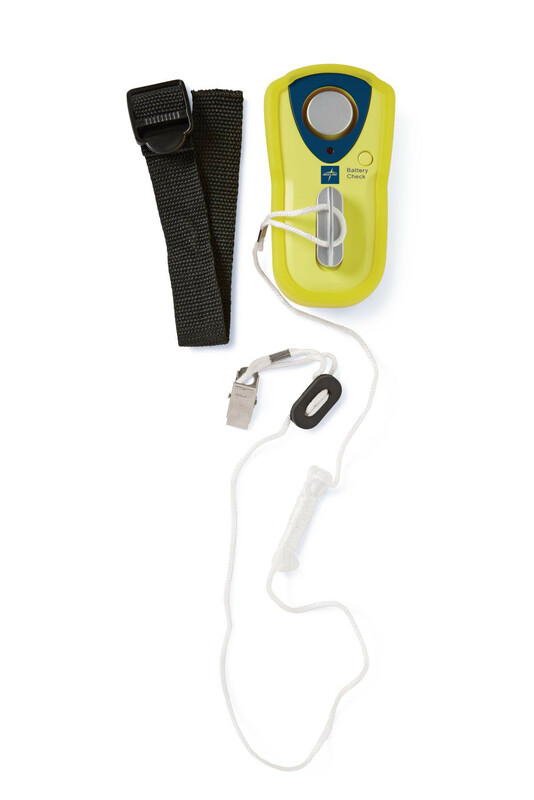 As the patient gets up to walk away, the magnetic pull switch releases from any angle to eliminate false alarms and clothing from tearing. Caregiver or staff can use battery check button without sounding alarm to make sure the alarm is in working mode. 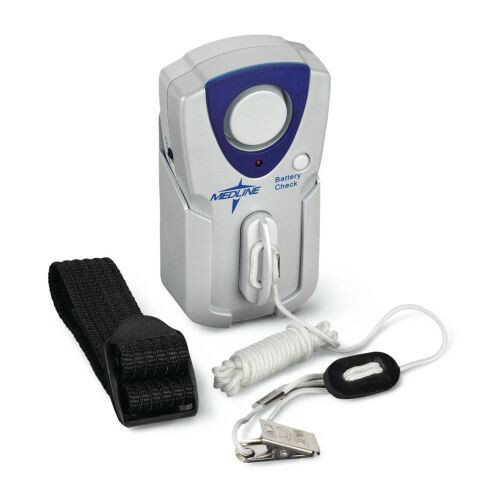 The Advantage Magnetic Alarm includes a strap, cradle, and mounting hook and loop fastener.